Amp up the look of your ride with Wade hood scoops. Giving a unique performance look to your everyday car, truck, or SUV these bad boys are just what you need to create a new wicked appearance for your ride! Created from high-quality materials, make heads turn today! Manufactured from high impact ABS, each scoop is made to hold up to the elements on your hood. Coming in a black finish, they can easily be painted to match your paint color. You can also leave them as is! With a universal fitment and two styles to choose from you can choose from smooth or racing styles to add to your vehicle. The easy no-drill installation process pretty much sells itself. 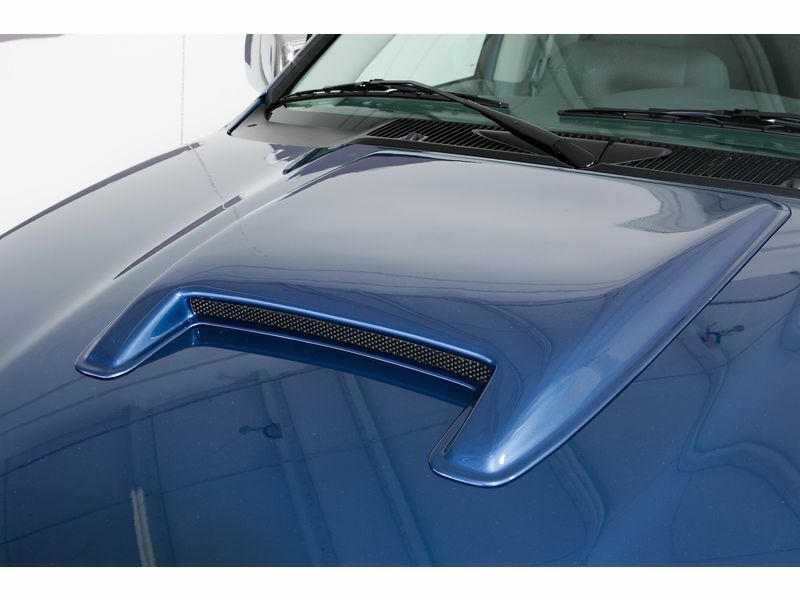 The Wade hood scoops are just what you need to add to your truck, car, or SUV! Wade hood scoops are simple to install with no drilling or cutting. If you have any questions please let us know.